During the first year after purchasing the program, all support is free. After this period you must have an annual maintenance agreement in place for the software to receive technical support or unlock codes. For more information or to purchase a maintenance agreement contact us at [email protected]. 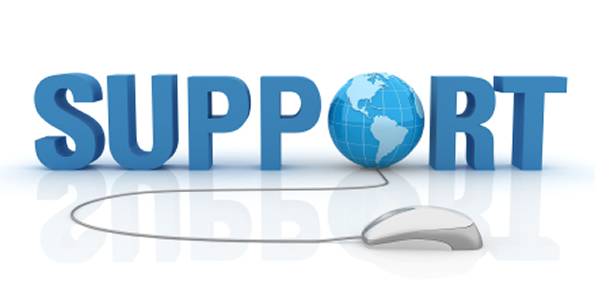 To obtain support, please select from the links below.